Every year has it’s ups and downs, 2015 definitely had them. I’m not expecting amazing things from 2016 but you never know what will happen. A lot can happen in a year, as this year has shown me! Towards the end of 2015 I’ve done pretty well with my weight loss. I’ve lost a stone, but I have just over another stone to lose until I reach my target. I know I can do it, I just need to focus when I go back to Sheffield after Christmas. Again, I’d say I’ve done well with my walking this year. Buying a Fitbit has changed everything, in a good way of course. I want to continue walking as much as possible. I’d like to say I’ll join a gym in 2016 – I might, but I feel like I benefit most from walking. I’ve had my Canon 450D for 8 years or something stupid. Recently it’s stopped focusing on anything up-close. I’ve decided it’s time to buy myself a new camera. I’m not sure whether to buy another Canon camera or to buy a completely new make of camera. 2015 has been so up and down in regards to my anxiety. I’ve definitely not let it control me as much, but things still set off anxiety attacks. I’m hoping to get some more help with how to cope with anxiety in 2016. 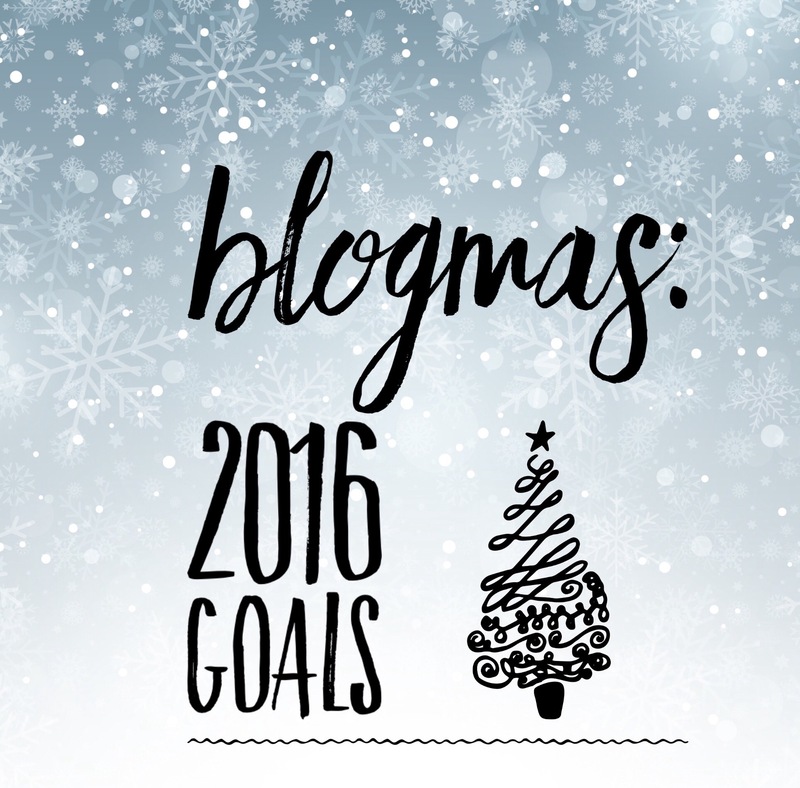 2015 has been a big year for my blog. I really started to enjoy blogging. I’ve had amazing opportunities and I can’t wait to see what 2016 holds for me. I do need to post more often and I’m going to work hard/plan, thus making it easier to post more frequently. "#Blogmas – Chatsworth House at Christmas with Mr Toad"